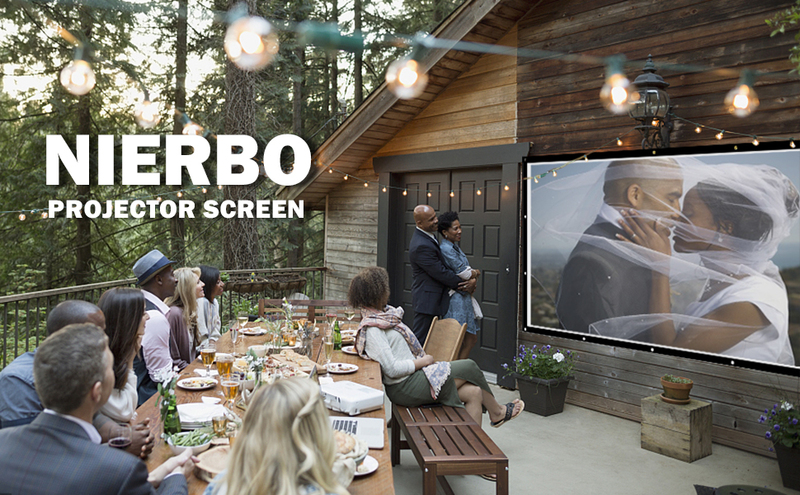 APPLICATION: It is an ideal choice for home theater movies, classroom training, conference room presentations, outdoor camping. 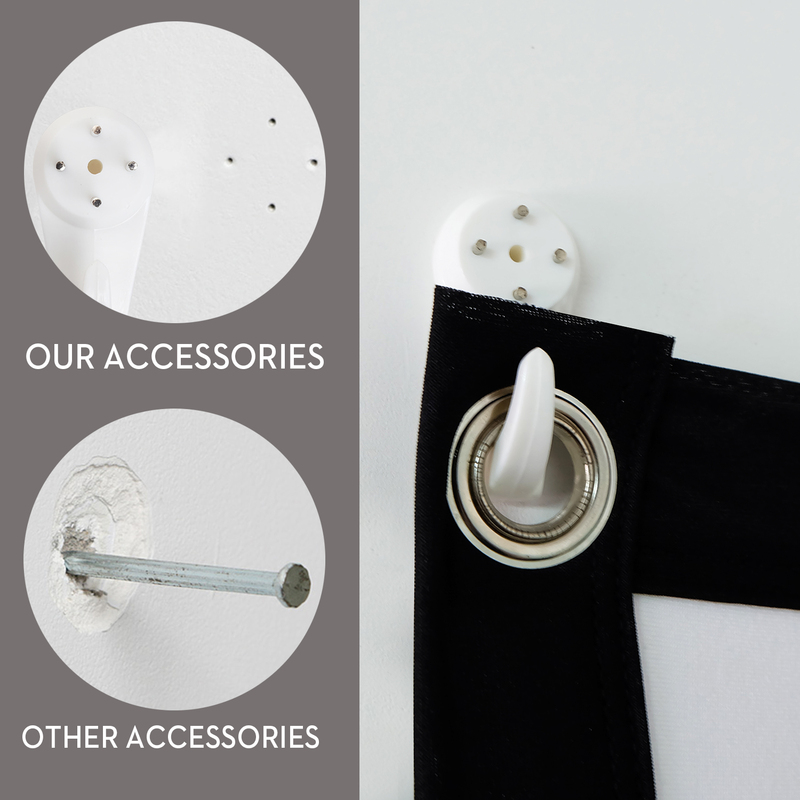 LIFETIME SERVICE: If any issue, avoid hassle return, replaced directly freely and delivered within 2 days or fully refunded within 30 business days. 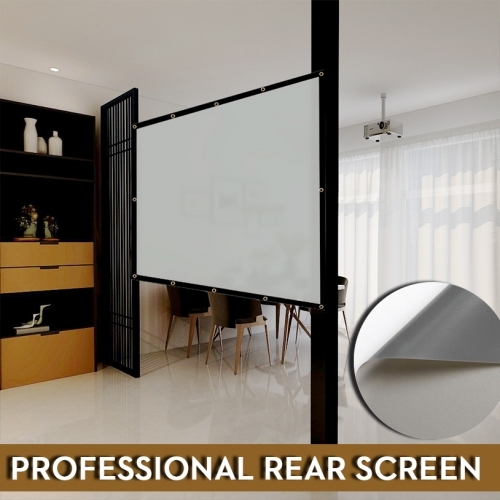 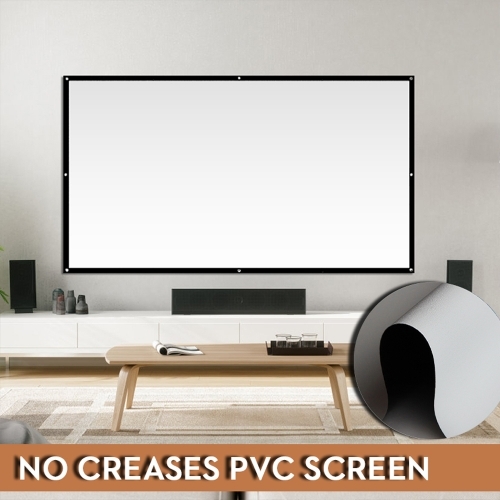 2019 new design, made of synthetic fiber with 1.3 GAIN that the projection is sharper and brighter than most other projection screens, the projection screen are thickened and smooth, wrinkle-free anti-crease when folded and crushed. 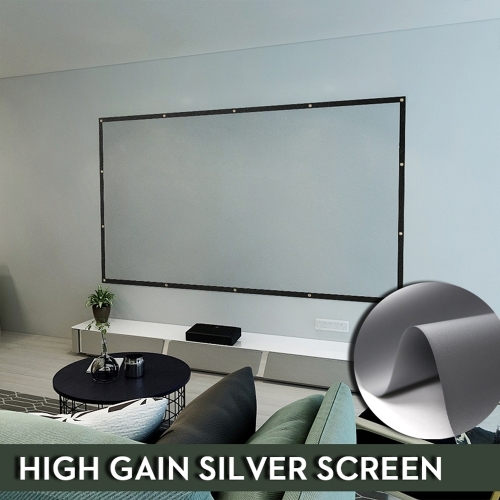 Every projector screen has 1 pack free traceless and 39 ft ropes.Compare with other cheap peel-and-stick hooks will be more firm and suit for more types of wall surface. 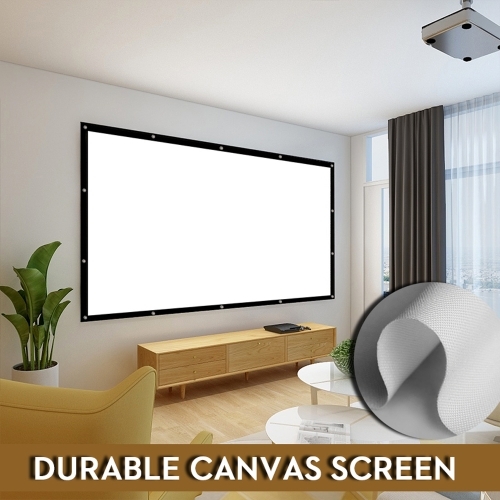 Projector screen use 100% Polyester material. 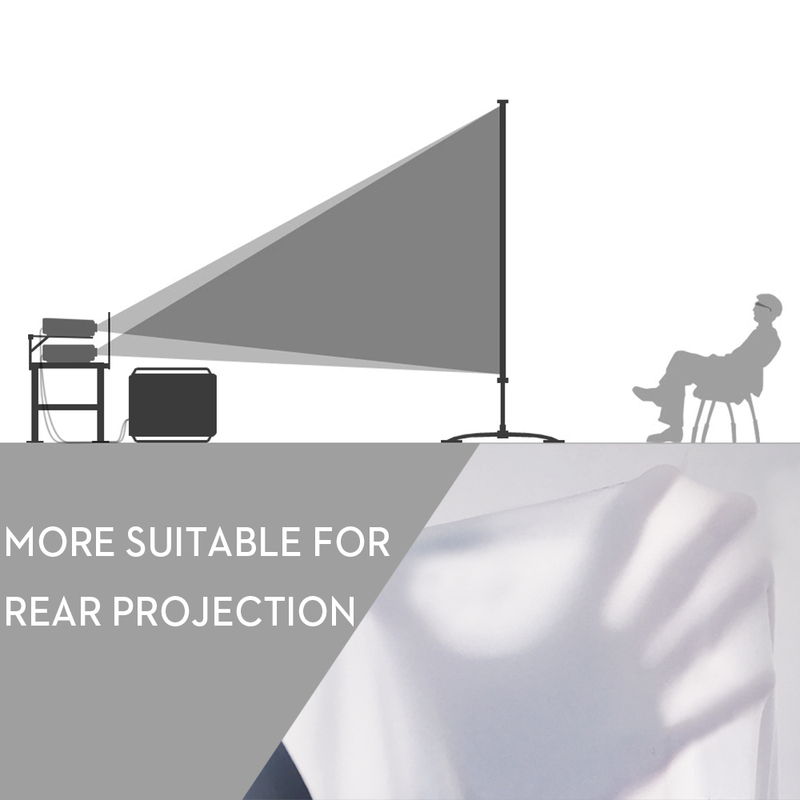 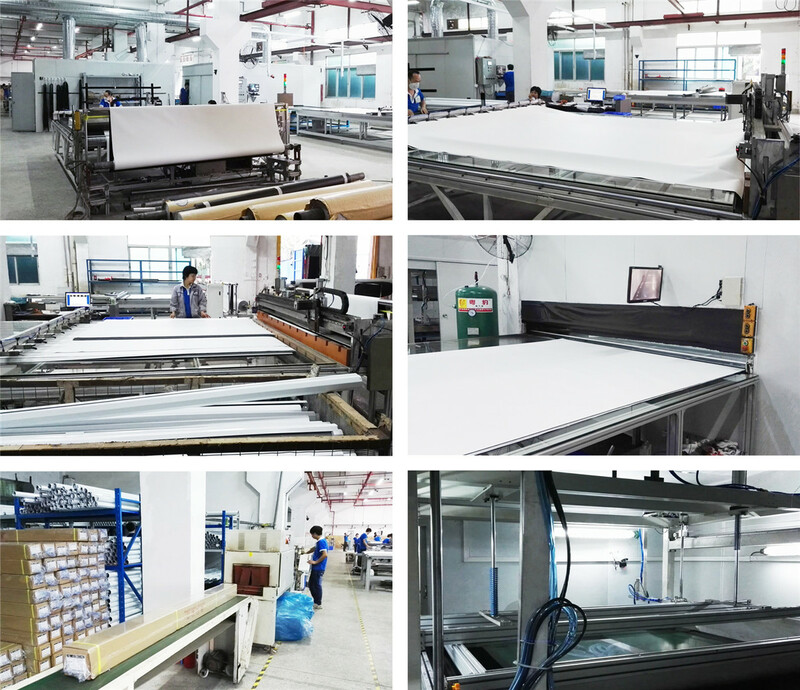 Comparing with canvas, it's more transparent and more suitable for rear projection. 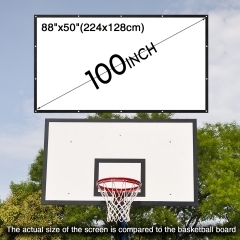 Easy to install and hang, both indoors and outdoors. 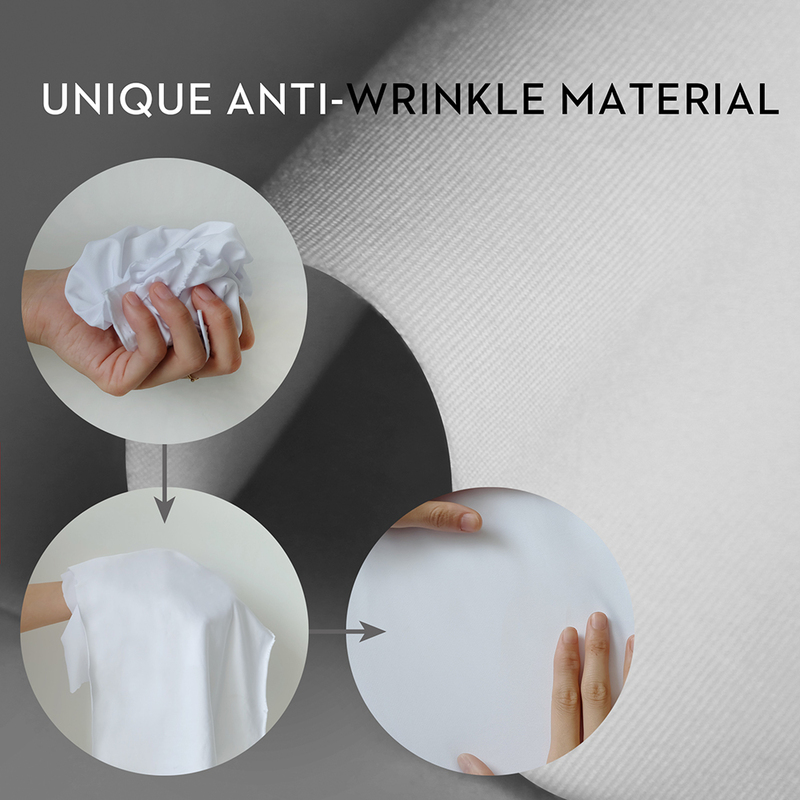 Compact one-piece, lightweight and folding design, easy to carry.